Using wine to relax and cope with life... don't blame Big Alcohol! 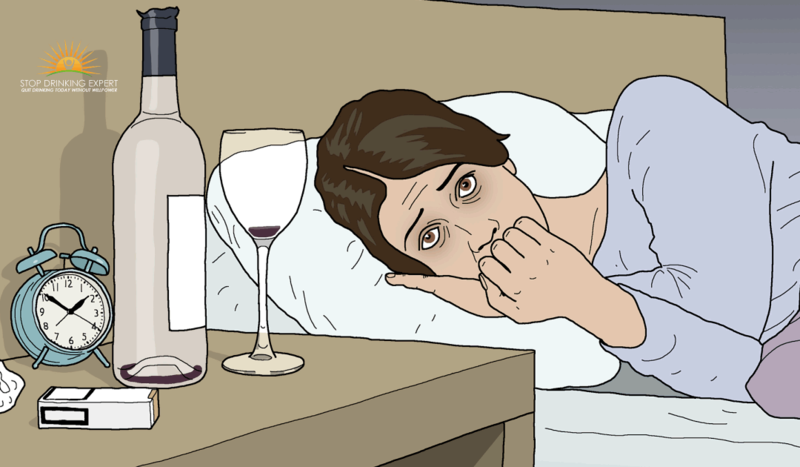 / Using wine to relax and cope with life… don’t blame Big Alcohol! Wine to relax and deal with stress, yeah right! 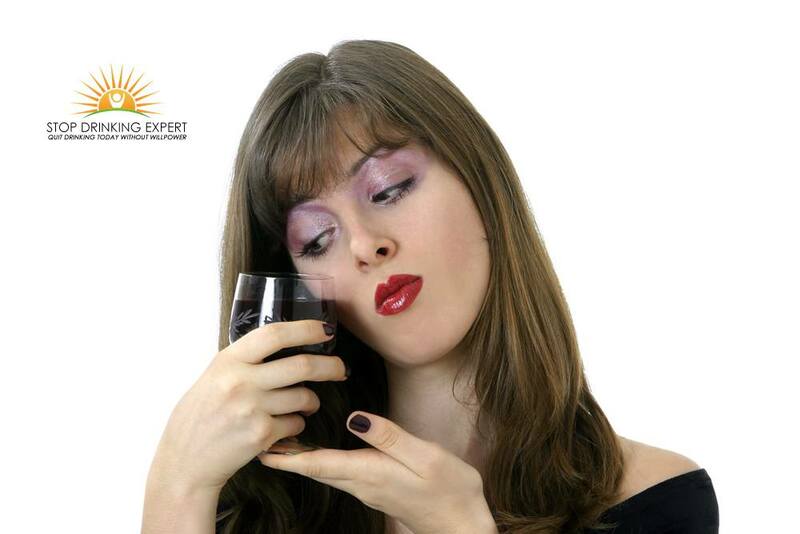 Big Alcohol has long known that women are a fantastic cash cow, especially pitching wine to relax and cope with stress. For a number of years, we’ve had adverts aim directly at women – wine described as ‘cheeky’ and ‘fun’. These days we get whole wine brands designed exclusively for females. For instance, Treasury Wine Estate’s worldwide Truvée label focus on at women from ages 29-39, or its brand showcasing women pioneers on the bottle sticker, launching in various countries next year. Wine used to be for everybody however now evidently it’s gendered, similar to the way action figures used to be toys for boys and dolls were toys for girls. But that’s business for you. We can shrug and roll our eyes but what happens in the future will be based on what we purchase or do not purchase. What troubles me greatest is that we are doing the wine trade’s promotion and marketing for them. We are doing this in the way talk about wine, face to face and particularly on the internet. It’s the “Instagram Wine Mom” sensation. It’s huge in the USA and it’s huge in Europe too. You just need to sign up with a couple of Facebook parenting groups or be friends with a couple of comrade moms for the battery to begin. Wine is labeled “mummy-juice” or “mommy’s little helper”. Memes proclaim it’s “wine o’clock” together with witty photos of wine glasses 3 times larger than your face. Images of little ones donning one-piece playsuits decorated with “I’m the reason Mommy needs her wine”. 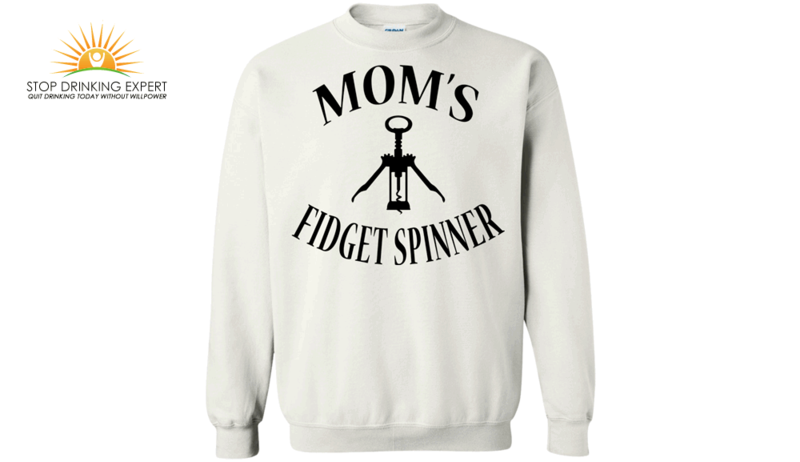 There’s also a popular video clip of a corkscrew branded “mommy’s fidget spinner”, panning to a cold bottle of Chenin Blanc, that has clocked up greater than 25 million views and has its very own tee shirt derivative. Cracking one-liners about requiring a bottle of wine to ‘cope with kids’ appears to be what women do in 2018. It’s the 40-somethings’ thing to do. Just like younger girls discuss and swap weight loss ideas. I understand it’s intended to be ‘a laugh’ but that’s the reason that it’s so dangerous. It’s difficult to wrestle back from this ‘comedy’. You run the risk of being branded boring or being called a stick in the mud. At best it’s demeaning oneself, but more truthfully it’s normalizing concealed alcohol addiction. 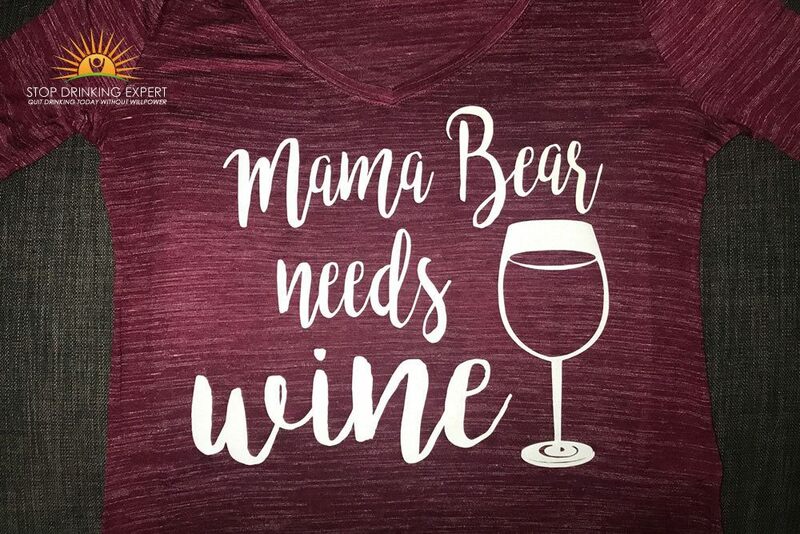 At very worst, “wine mom” & “wine to relax’ society is so omnipresent, our kids detect it and soak up the concept that they’re so unlovable we cannot bear to be near them without a drug to help. I recognize being a mother may be difficult. I’ve got two children and I remember, bedtime being a genuine battle. I totally connect to the desire to own a proven way to relax and take the edge off after a tough working day. I additionally understand lots of people have it harder than me. 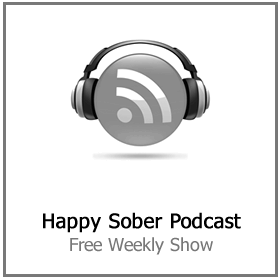 Lot’s of people claim they ‘NEED’ alcohol to cope with a crappy life! I get it. 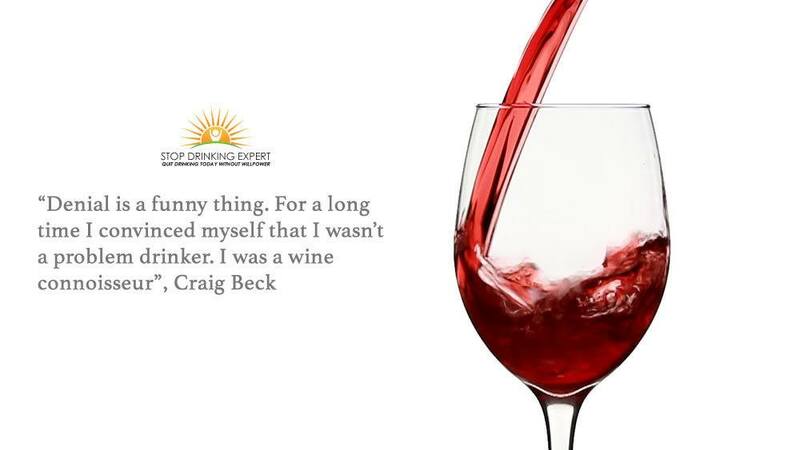 I also understand that wine to relax isn’t the only technique, and in most cases, it makes your issues even worse. Having your red or white wine as a component of a tension quick fix is okay (ish) I suppose. Not being able to live without it is another thing. If daily life actually is so difficult you require a bottle of wine to relax and merely to get through the day, perhaps it’s time for a few improvements and changes. Otherwise, then why make believe things are more difficult than they genuinely are? 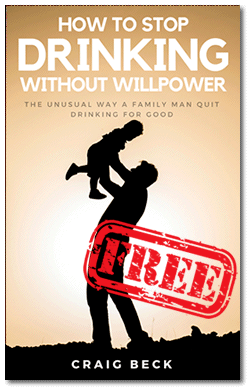 If your kids are not really a nightmare, why pretend they are to justify your drinking? Your personal tension release approach is for you to take care of. However, please, let’s at the minimum calm down on the memes. The hidden truth is that although alcohol use is dropping in various parts of the western world, wine consumption is bucking that pattern, government certified numbers reveal. This is primarily driven by females. A study from the opinion research organization ‘Roy Morgan’ from this year indicates almost fifty percent of all females consume red or white wine to relax in any typical 4 week period, compared to under 2 in 5 males. In comparison, lager/beer is overwhelmingly consumed by males. Wine also biases consumers over the age of 35. Likewise, the authorities’ Countrywide Drug Strategy Residential Study from 2016. The study had a sampling size of 25,000 and is carried out every 3 years, discovered bottled wine was one of the most popular alcoholic drinks, and it was generally consumed by women. The questionnaire also discovered that individuals in their forties and fifties were more than likely to go beyond the safer alcohol boundaries of a couple of regular alcoholic beverages a day. Males are more prone to consume alcohol at dangerous amounts than women, but women are catching up. Is that the gender equal rights we yearn for? Although young people are more prone to binge, and the questionnaire also indicates a strange surge in binge consumption with 60-somethings, the stable drinking of excessive alcohol, day in, day out, is a trademark of midlife. Men in their 40s are one of the most likely generations to consume alcohol at dangerous levels, while for females it comes to a head in their fifties, the study states. Analyst Dr. Janice Withnall, from the University of Western Sydney, claims 16 per-cent of women in their thirties and forties are problem drinkers. In 1990 it was just 5 percent. Simply put, it’s moved from just one in twenty women back then to one in six women today. 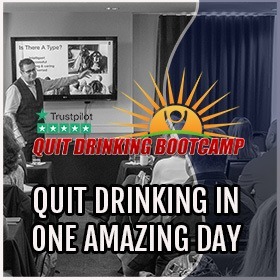 Connected to that are an increased amount of alcohol poisoning, alcohol-related illness, and accidents and loss of life as a result of committing suicide, Dr. Withnall states. The majority of these ladies have a conviction they are not alcohol dependent and for that reason do not require any assistance. Though they might at the same time experience a sense of guilt and anguish about why they need to drink every night. So yes, it’s a concern. 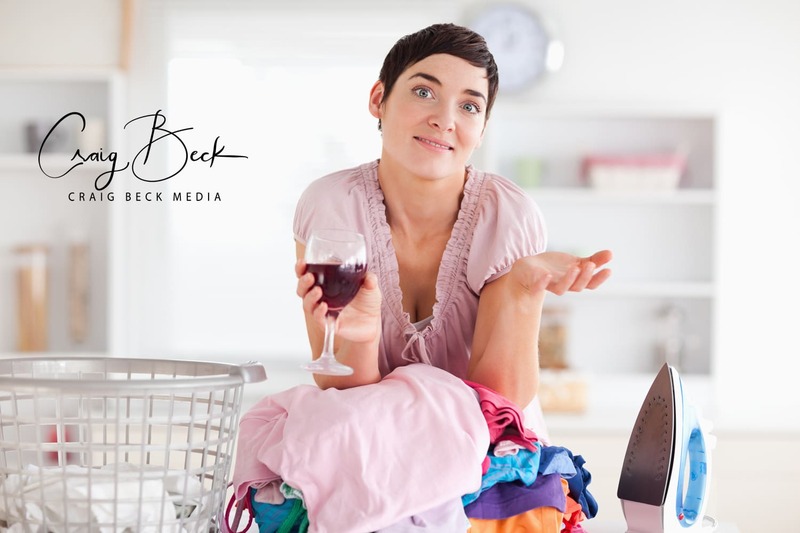 Even when you do not individually have an issue with alcohol dependence, the “wine mom” metaphor is bolstering a lifestyle where drinking abuse is regular. By distributing a meme or making an apparently benign one-liner, you might be enabling your friend’s denial or rendering it more difficult for her to overcome a stressful period in her life. The wine manufacturers are already doing a good job targeting women. Let’s not do their job for them and advertise their attractively packaged poison to ourselves too. Ready to say bye to Wine-O-Clock? The story and even perception that wine helps us to relax is actually an illusion. 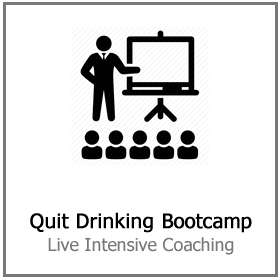 Something I explain at depth in my online quit drinking program and live on stage in seminars. 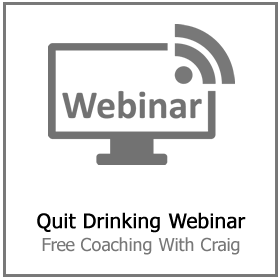 If you are sick and tired of turning to wine every night. 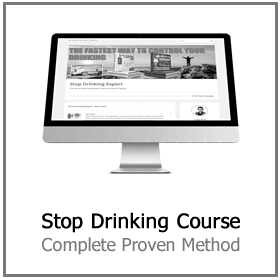 Click here for more information on how you can stop easily today.